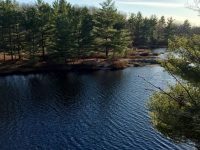 The Torrance Barrens Dark Sky Preserve is a little-known but unique conservation reserve found in the heart of the Muskoka area in Ontario, less than a 2 hour drive from Toronto. 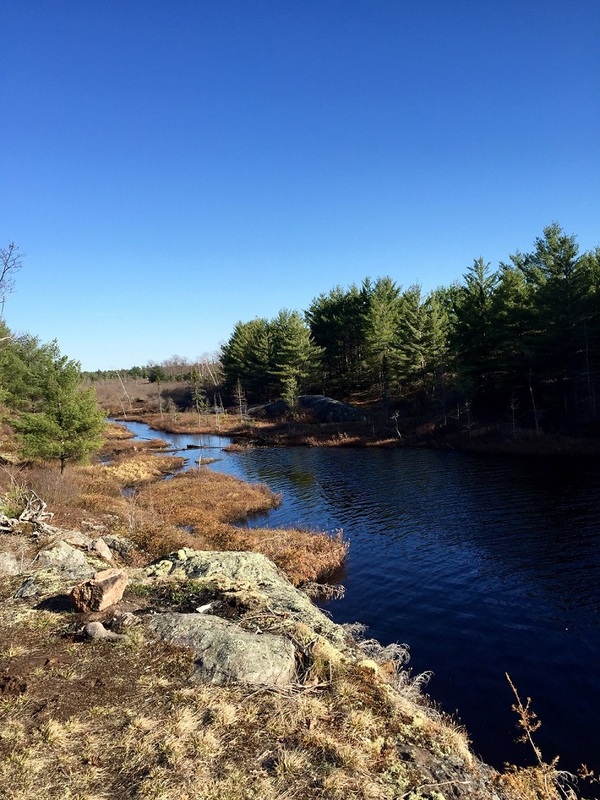 Designated a Conservation Reserve in 1997, and a Dark Sky Preserve in 1999, this contiguous crown land wilderness area is managed under the Public Lands Act by the Ministry of Natural Resources. With a stunning rugged barren geology that resembles a moonscape, several long rocky ridges run lengthwise throughout the 1905 hectare reserve. 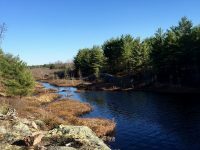 The troughs in between the ridges are filled with low lying vegetation, shrubs, trees, wetlands, small ponds, and lakes. 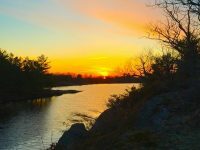 In addition, a number of natural and coincidental factors have come together in the Barrens to create ideal conditions to view the night sky. First and foremost is a remarkable absence of light pollution. 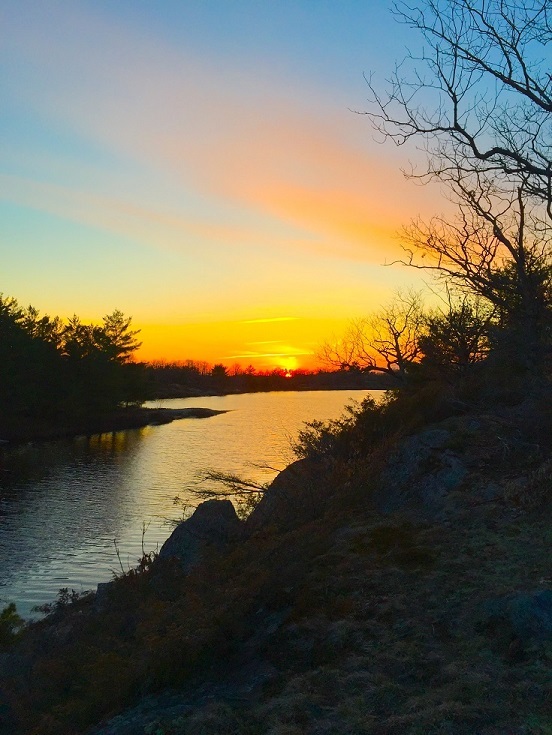 Protected and undeveloped land surrounds the reserve, and when combined with a significant lack of nearby urban light sources, the Barrens is able to retain the natural darkness of the night. The large granite rock surfaces provide a flat steady platform to set up telescopes and cameras. Lastly, vast expanses of open areas across the ridges, and low lying vegetation and trees allow for an unobstructed and 360 degree panoramic view of the night sky. Limited camping is allowed and there are no reservations or fees required. With no designated official campsites, it is a good opportunity to practice Leave No Trace camping and ethics, and to leave your spot in better condition than when you arrived. Camping on the ridges provides a spectacular view of the night sky with no obstructions. There are many lakes to provide water sources, but be sure to treat the water with some kind of filtration or sterilization system before drinking. There are no washroom or shower facilities of any kind. When camping, keep the use of artificial light, such as flashlights, lanterns, campfires, car headlights, etc. to a minimum to help preserve the darkness for those who may be stargazing. 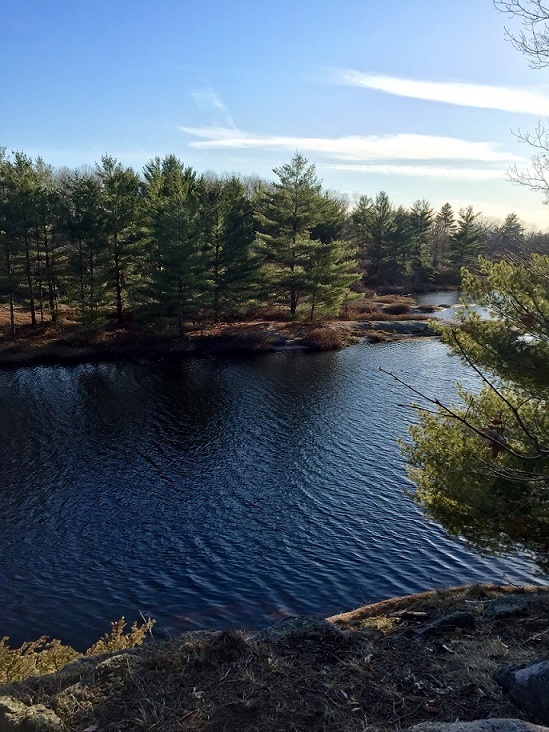 Several trails maintained by the Muskoka Trails Council run throughout the reserve, providing recreational hiking opportunities. Family friendly, the trails are well marked and neither technical nor difficult, and are also used by mountain bike enthusiasts. The main trail around the reserve can be completed in a few hours at a moderate pace. In the winter, snowmobile trails are maintained. Bring your camera, tripod, binoculars, and telescope! With clear skies and depending on the time of year, you can see the Milky Way, the northern lights, planets, and constellations. With a telescope, you may be able to see star clusters, nebulas, the cloud banks of Jupiter, and the rings of Saturn. You may even be able to see the Andromeda Galaxy, two million light years away. The main observation area is right off of the parking lot entrance, on a smooth granite outcrop. This allows for easy access and transport of telescopes and other gear. Several other prime observation spots throughout the reserve are indicated with signs. Follow the main trail across the boardwalk and over the first ridge for another spectacular view. If stargazing is in your itinerary, make sure to check the weather forecast before you go. You can also check clear sky charts, such as the ones found at www.cleardarksky.com/csk/. Simply type in the name of the area you wish to check and it will give you information about cloud cover and atmospheric transparency, so that you can choose a time when the skies will be clear and dark for optimal viewing. Heading north on Highway 11 from Toronto, turn west onto District Road 13 (Southwood Road) between Gravenhurst and Washago. Continue driving for about 20 minutes until you see a brown Torrance Barrens sign. There is a parking lot to the left of the sign. Remember to protect the unique and beautiful natural features of this Dark Sky Preserve. Keep it clean, dark, and peaceful! Why have they blocked off the road to the area to camp. Is this temporary? No they only want to allow Day Use only. This doesn’t bother us as there is Gull Wing Lake for camping or lots of bed and breakfasts places around.